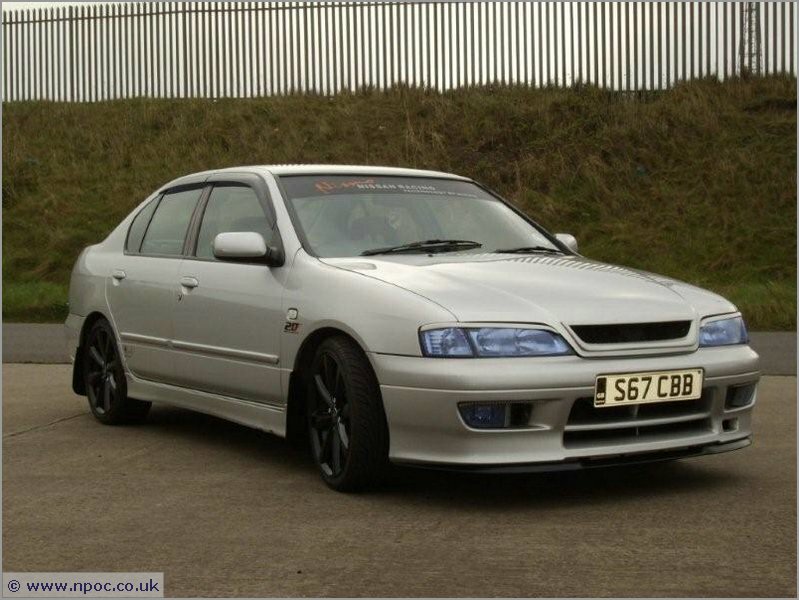 Which Nissan Primera do I own? 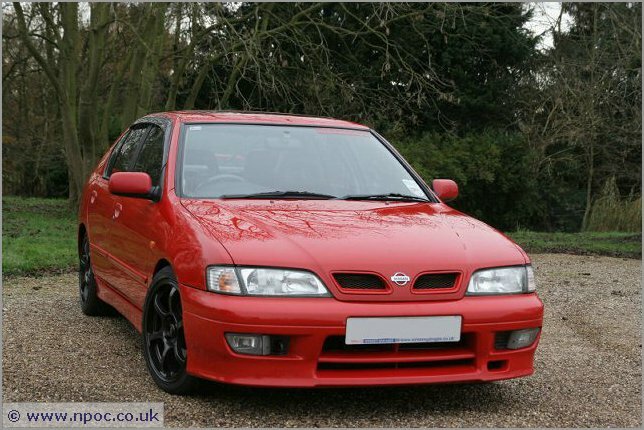 Points: 406 Topic: Which Nissan Primera do I own? One of the commonly asked questions from our new members and new owners. 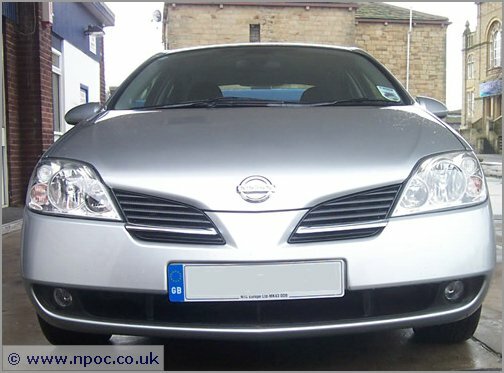 The easiest way to establish what model of Nissan Primera you own, is by paying close attention to the location of the front grille and it's shape. There are differences around the world between the shape of front grilles. 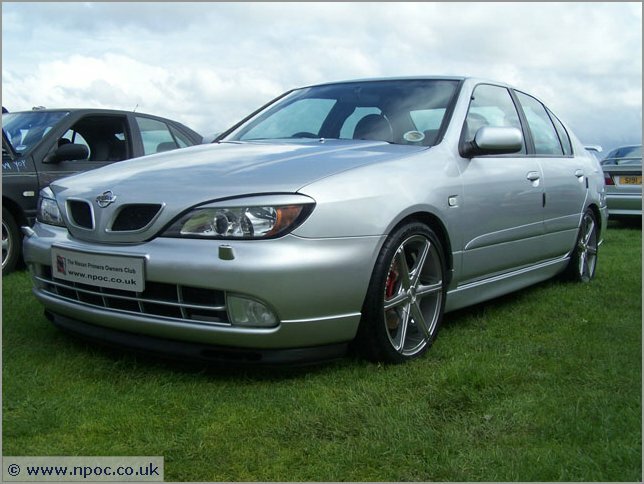 The Infiniti G20 and some JDM models such as the Primera Camino, traditionally have one piece (open mouth style) grilles, which differ from the UK models - BUT the grille will still be in the same position regardless. 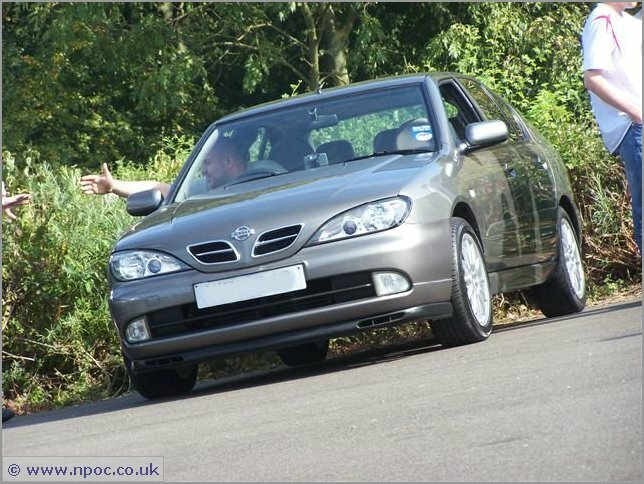 In the following photos, we've highlighted where the grille is and shown examples of the type of grille and given some foot notes that should clear up any confusion. 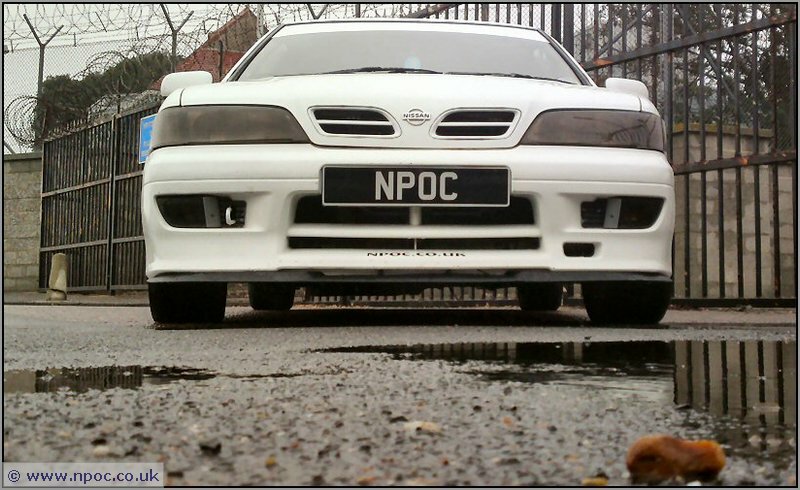 On a Nissan Primera P11, the grilles are inset / part of the bonnet. The design of the UK grilles on a P11 differ between the GT and NON GT models. 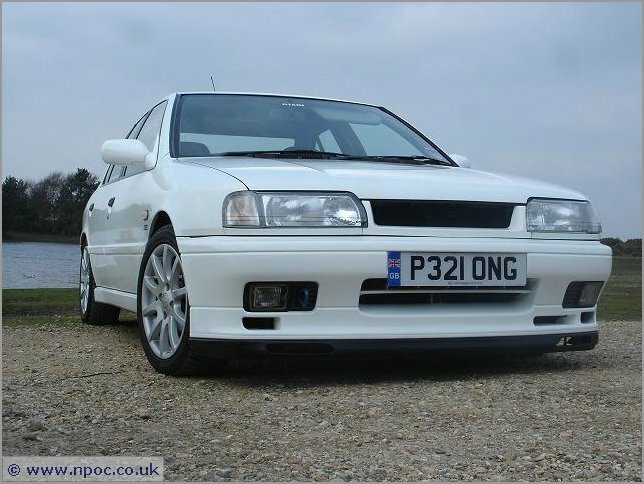 Thankfully the Nissan Primera P11 144 was a face lift version of the P11 and is easily identified. The headlight shape / bonnet shape / bumper design are all VERY different to the P10 & P11. 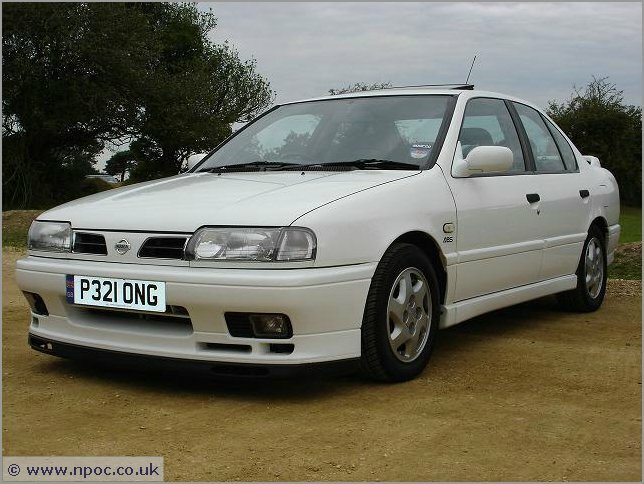 The latest and last edition of the Nissan Primera - Sporting a completely new design from the ground up, the P12 has no resemblance to any of the previous models!! It is unique.